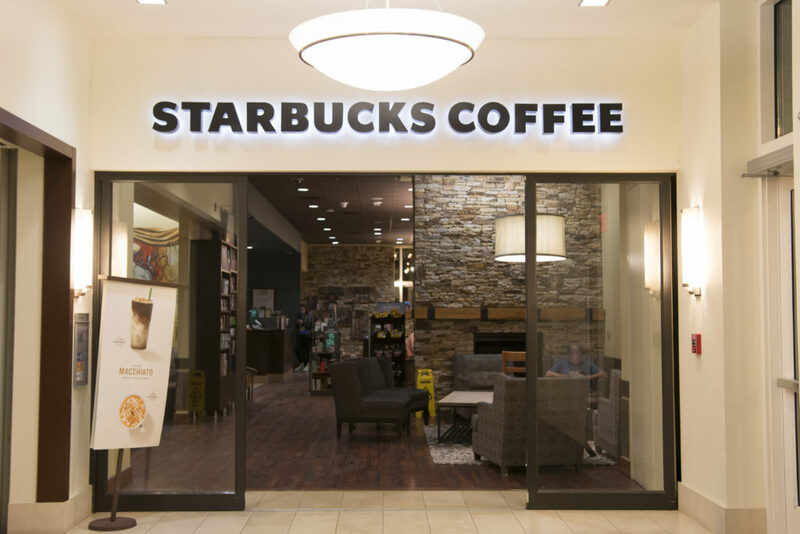 The Starbucks in the Oxford Road Building will close for renovations over the summer in anticipation of increased foot traffic next fall, according to Emory Campus Dining Assistant Director Chad Sunstein. The changes are a result of the impending demolition of the Dobbs University Center (DUC), which currently hosts Kaldi’s, the coffee shop most central on campus. Sunstein speculates that the absence of the Kaldi’s located in the DUC may increase traffic to Starbucks, which offers its own variety of coffees, teas and baked goods. Other campus coffee vendors like Kaldi’s at the Depot and Highland Bakery are also expecting a customer influx, though Starbucks is the only vendor undergoing renovations, Sunstein said. Starbucks first came to Emory six years ago and has not been renovated since. “A lot changes in six years [at Emory] — we need to keep up with those changes,” Sunstein said. Sunstein said he expects the renovation to begin immediately after graduation and finish before students return in the fall. When students return from summer break, Starbucks will have an entirely new layout: the floors will be re-finished, new furniture will be added and lighting fixtures will be replaced, according to Sunstein. “The updates will be more student-friendly,” Sunstein said, adding that several of the small tables and large sofas will be replaced by larger tables that can seat groups. The vendor’s current setup is frequently overcrowded and unable to seat all of its customers, according to Sunstein. Although Starbucks will undergo numerous physical changes, its drink and food options will remain unchanged. The Starbucks store manager, Kieira Rogers, said that she had not yet received specific renovation dates. Rogers declined to comment on the feelings of Starbucks employees toward the renovation. Jazmine Colvin (19C) said she does not like the Kaldi’s in the DUC and is a frequent Starbucks customer, but had no opinion on the renovation. Allison Zieser (19C), who said she visits Starbucks twice a week, said the temporary closing won’t affect her. “I’m not here over the summer, so I don’t care,” Zieser said.